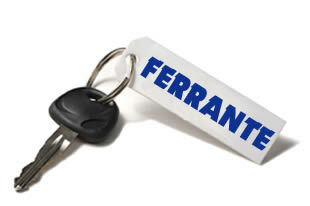 For almost 50 years, Ferrante Srl is on the cutting edge in the manufacturing of agricultural and commercial multipurpose vehicles. 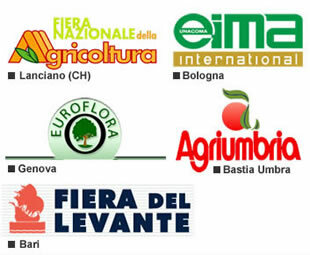 Ferrante initially started its activity to satisfy the requests of the blooming local market in the '70s and, in the meantime, it developed its labor force ad varied its offer. Now it is focused mainly on the production of 4wd agricultural vehicles with loading bed, works machinery and agricultural trailers.